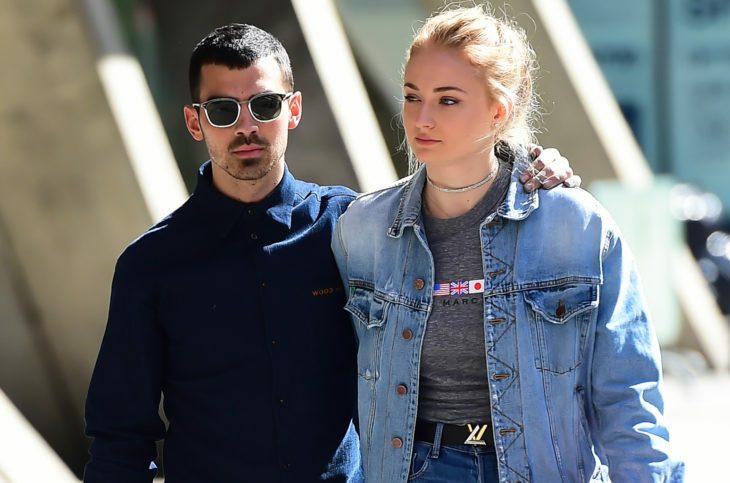 Sophie Turner shared what she knows about the ending of famous series she stars in, with her fiance Joe Jonas, and it looks like the American singer wasn’t really happy with the ending. 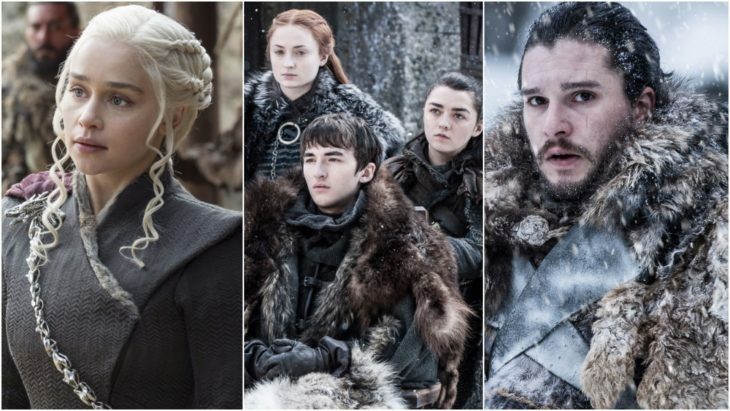 The finale season is set to premiere on 19th April. 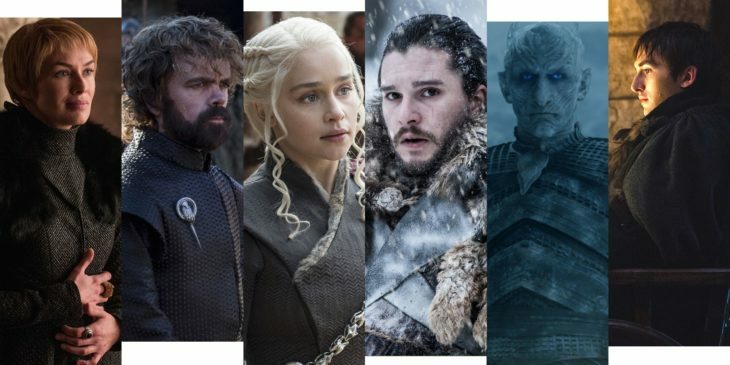 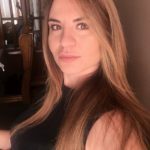 It seems that season 8 will be a true emotional roller coaster.